Travelling back to Chalet Martin in the winter is well worth it, as it is beautiful in the summer but the winter holds a different sort of beauty. 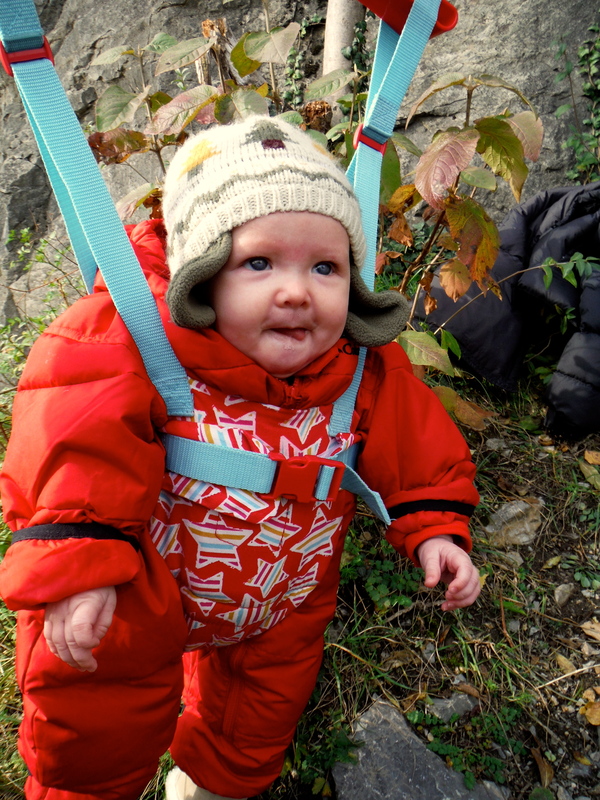 My arrival was welcomed with a variety of colours in the trees that cover the mountain sides and also the Chalet is now home to little, baby Willow. After the journey up the hill the tram enters the old wooden station, where the Restaurant du Gare provides a warm refreshment on this occasion, but does a decent cold one too. At the end of October the temperature was around 16 degrees Celsius with the odd very hot, summers day. 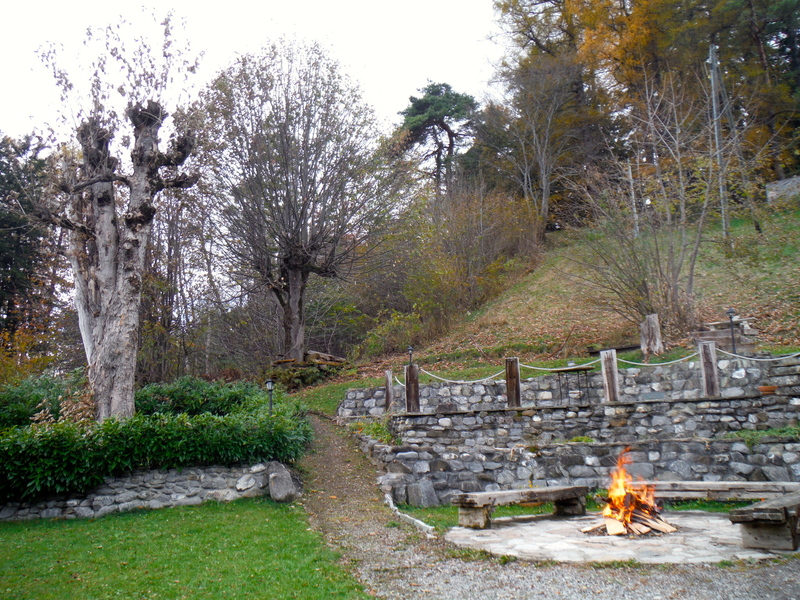 It provided great motivation to get some gardening done around the Chalet. The leaves had covered the pathways and the flowers were starting to die so a little spruce up was in order. After a full day out door the garden looked healthy and was waiting for the guests to enjoy it. 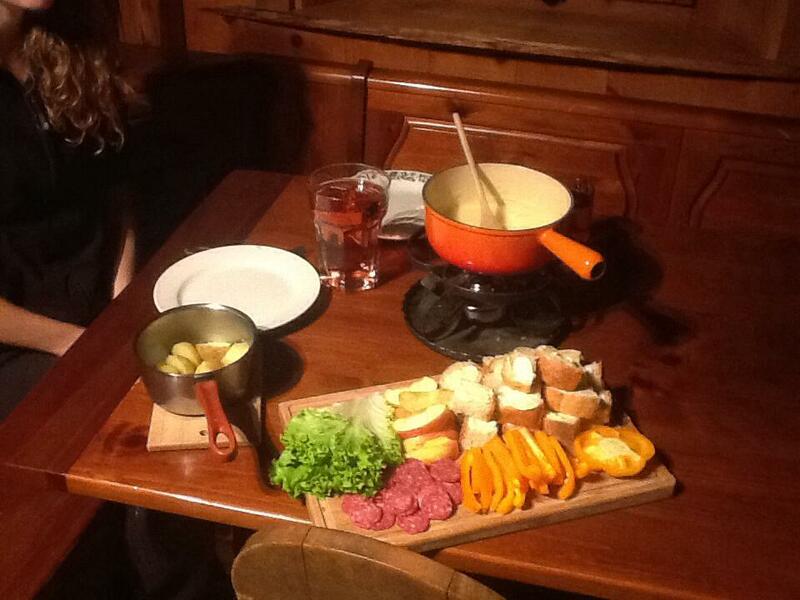 Tonight’s dinner will of course be a cheese fondue. The set can be hired from the Chalet and all you have to do is collect the cheese and variety of meat, bread and veg, as well as anything else you can think of. 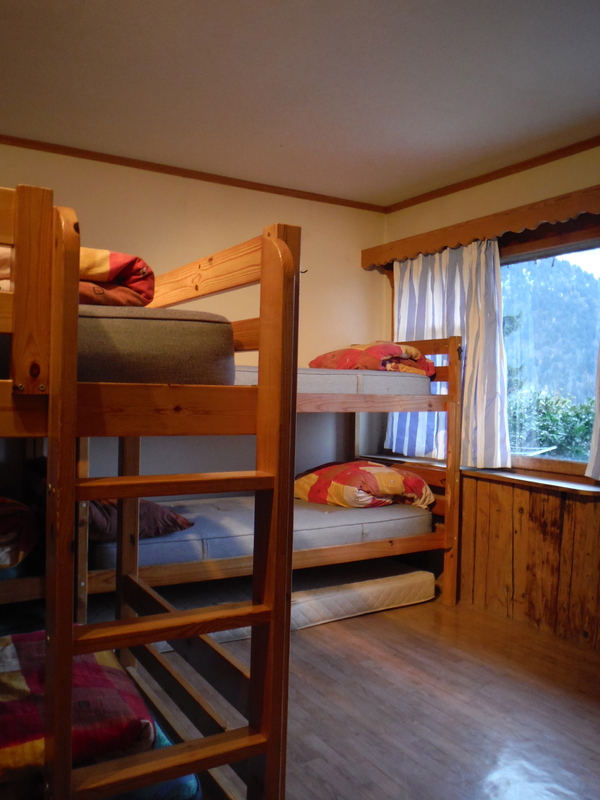 There are a variety of dorm rooms provided at Chalet Martin, they can hold from 5 to 10 backpackers and in the attic there are lots of coves that provide a little more privacy. There are of course the private double rooms but tonight I will find myself alone in a 10 bed dorm.